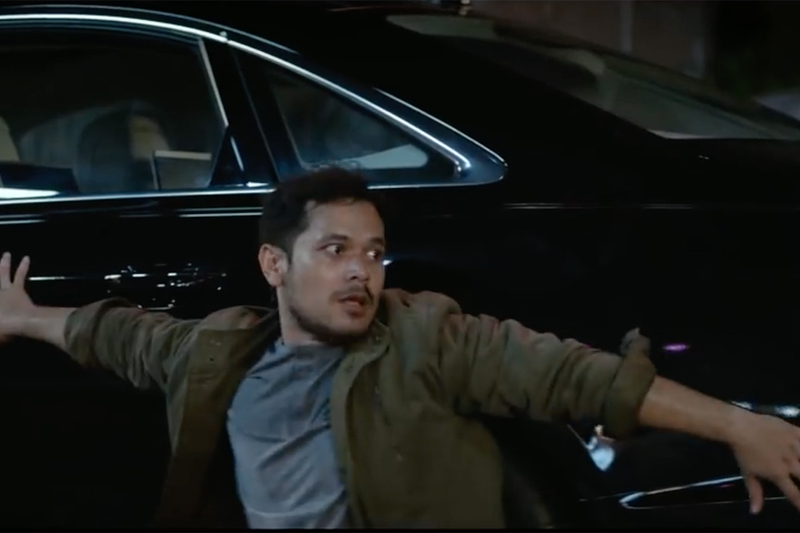 Audi's latest campaign is aimed at a target audience of high-level executives, but unlike rivals such as Jaguar and Lincoln, the car company hasn't hired a celebrity actor to be the star. 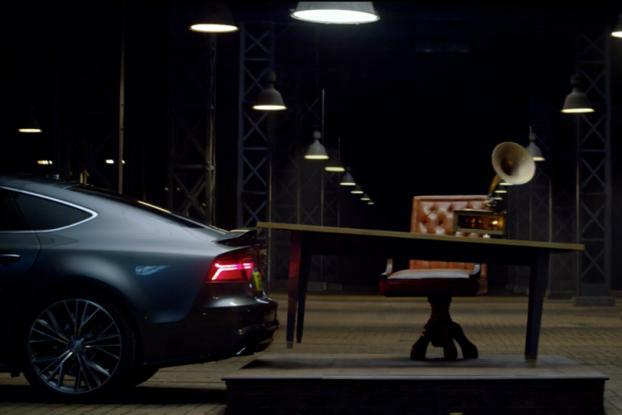 Instead, in this U.K. spot for the A7 Sportback we simply see a gramophone sitting on a desk; a close-up shows that it's playing a record labeled "Presence: How to Obtain It." As a motivational speaker begins to expound on old-fashioned notions -- "a red tie always helps ... an unyielding handshake never fails" -- the car reverses into the desk and tips the gramophone to the ground, before we see the tagline: "Presence. Redefined." 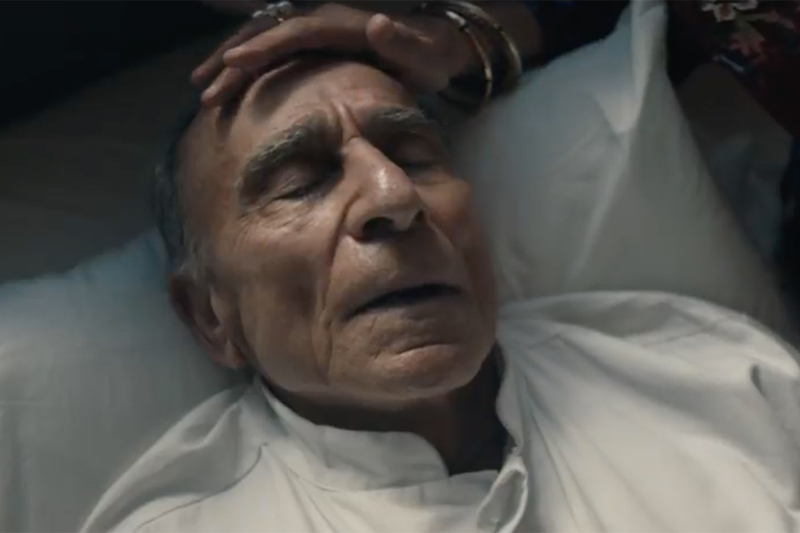 The ad, by BBH London and directed by Academy's Martin Werner, is part of a wider campaign that also includes a digital partnership with The Economist. 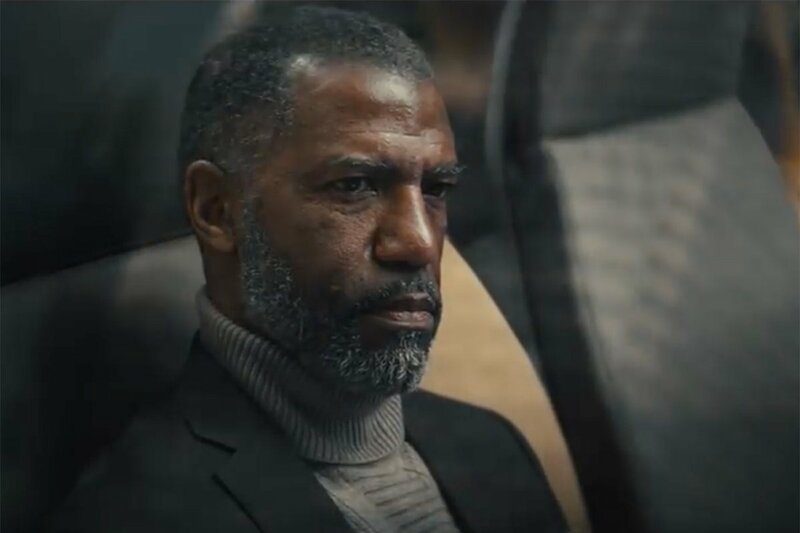 An online hub hosted by The Economist will offer co-branded content including a poll of high-level executives around the world on the topic of modern leadership.